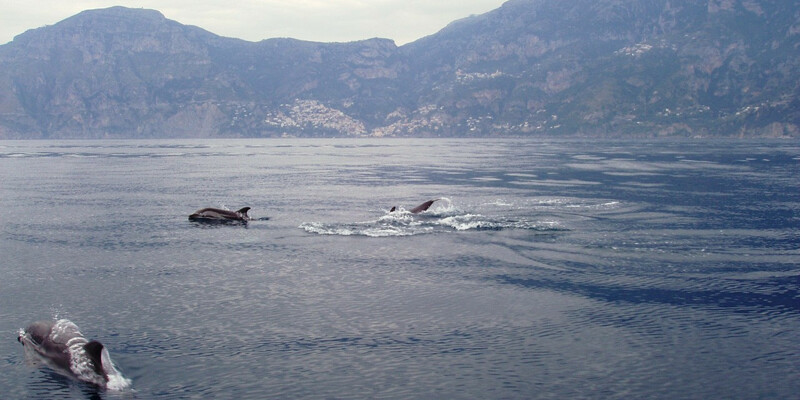 This exciting Private boat tour, will cheer you up with breathtaking landscapes. 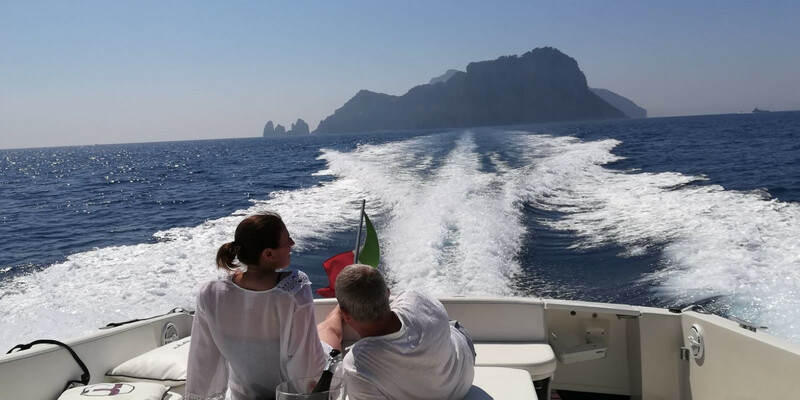 On board of one of our comfortable and fast boats we offer you an unforgettable and personalized day discovering the beautiful of our coast. If you prefer the freedom to decide where to go, what to see and when to stop you can hire our boats privately and make your own itinerary. 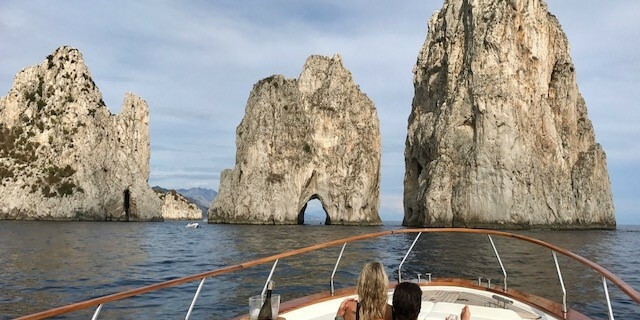 Choosing either the Amalfi Coast or Capri Island you will discover the secrets of this unique coastline. Swim with the Sirens and enjoy lunch in a hideaway coastal restaurants. 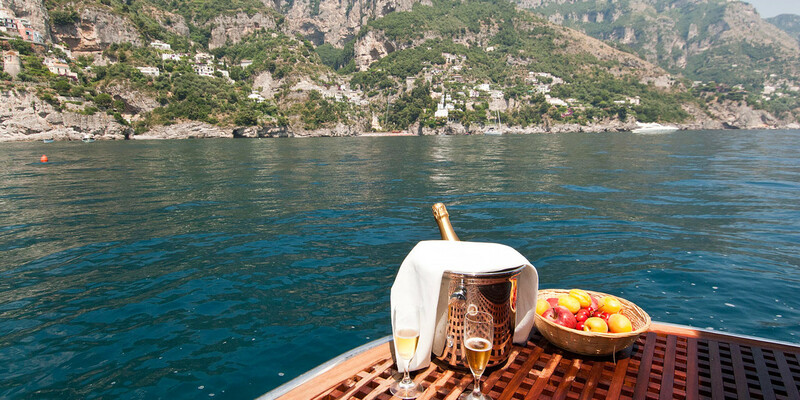 The trip includes: drinks (sparkling wine, beer and soft drinks), snacks and the use of the towels. 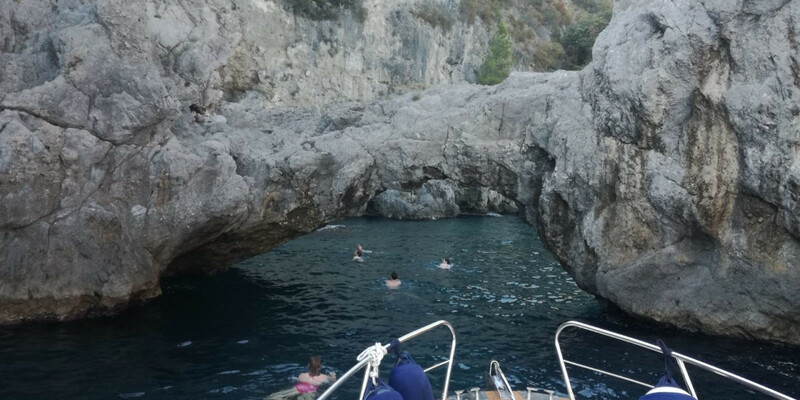 With an excursion on one of our comfortable and fast boats you will have the possibility to spend an unforgettable day discovering the sea. For the reservation it is recommended to pay 50% of the price at the moment of booking. Cold drinks (alcoholic and non-alcoholic), snacks, beach towels, noodles, masks. 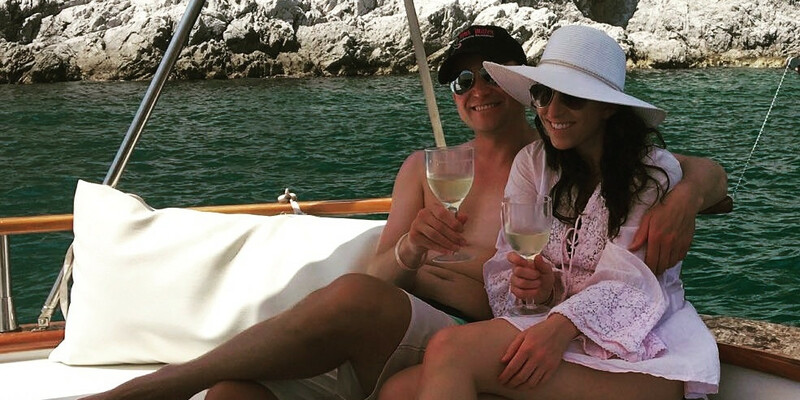 Would you like more information about rent a Private Boat?